Discussion in 'Introductions' started by banana25362, Apr 18, 2013. I am banana, I have a banana and I am here to spread bananas! Oh, so that the monkeys come to you and don't go to papal? 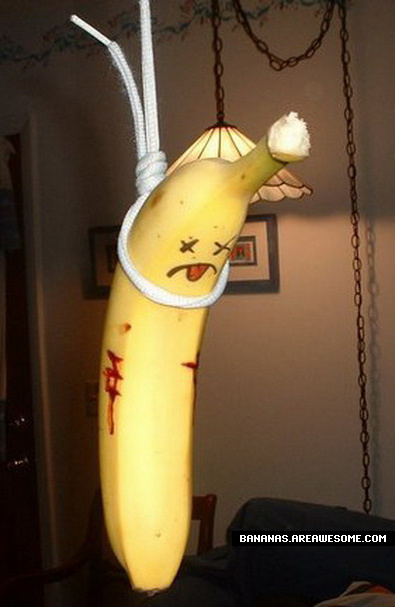 Is this what you use to "spread" bananas?